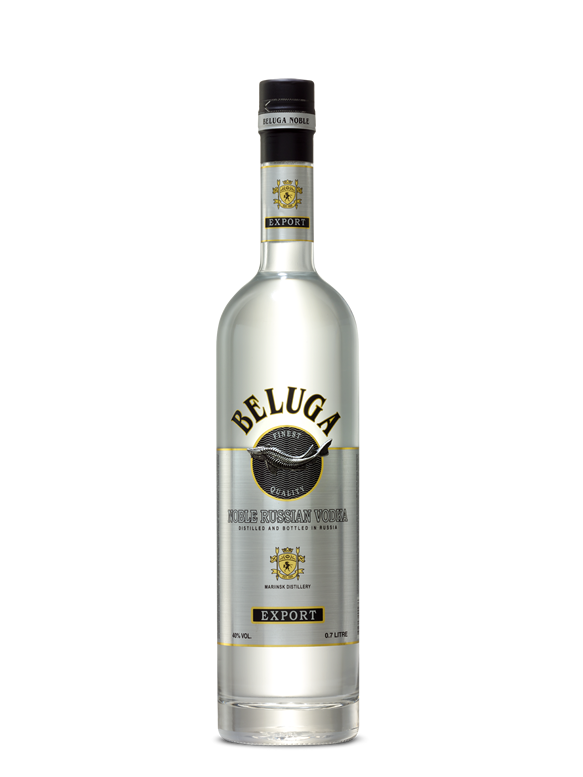 Instead of exploring different flavors, Aurora was crafted using a different grain. 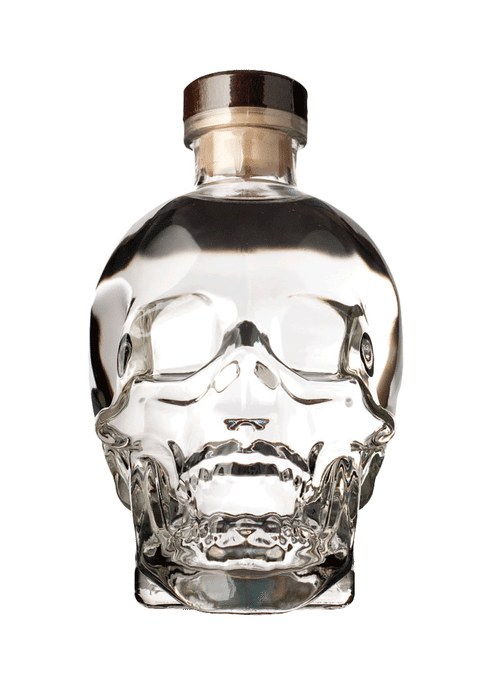 It offers a drier, bolder, and spicier vodka while staying true to the Crystal Head house-style. 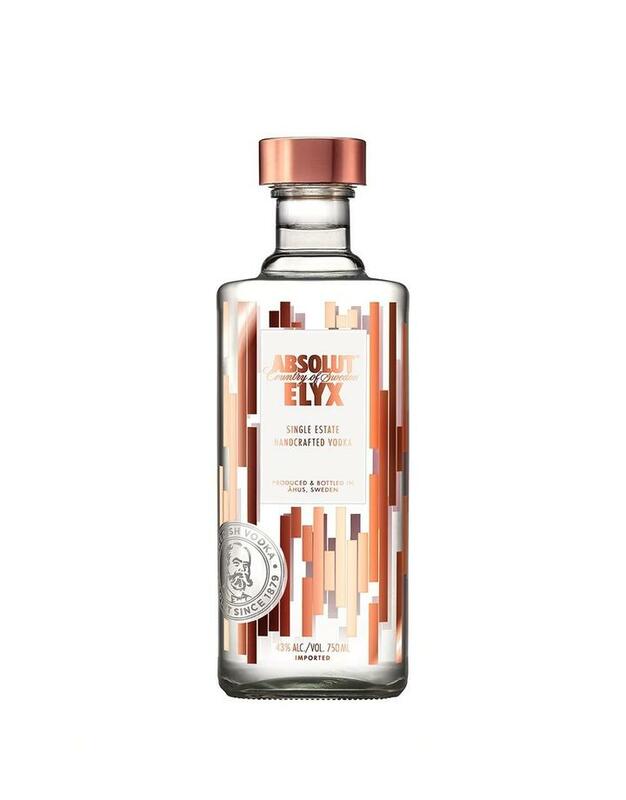 The bottle, with its delicate and iridescent metallized finish, is our tribute to this natural wonder of the world.